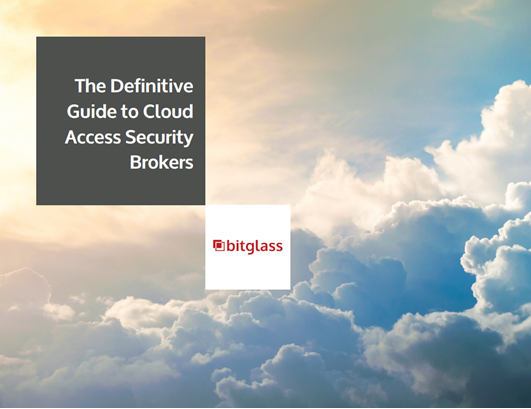 Bitglass' Zero-day cloud access security broker (CASB) solution uniquely balances cloud agility, security, and user experience. 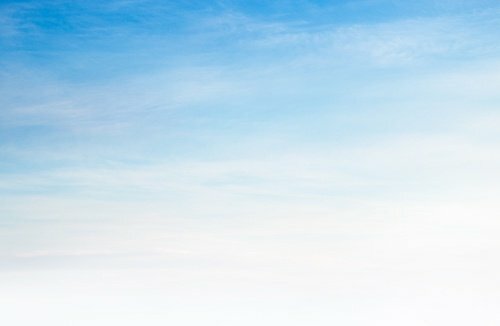 Agentless Zero-day controls for any device. 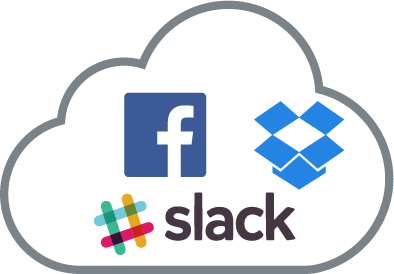 Control the flow of sensitive data into and out of the cloud in real time with Bitglass cloud DLP and contextual access control. Monitor and control data at rest in the cloud via APIs. 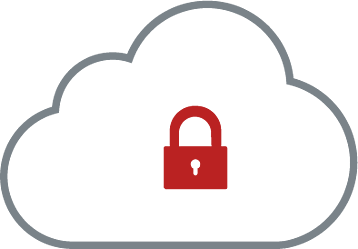 Ensure security and compliance for data-at-rest with searchable Cloud Encryption. Protect data from breaches while preserving full application functionality. Analyze application usage at the firewall or proxy and control usage of unmanaged applications. 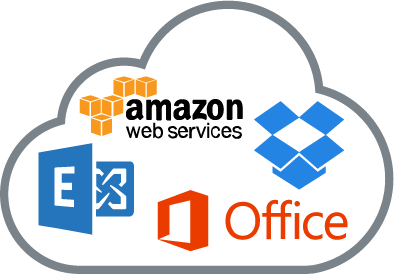 Block, coach, and control unmanaged cloud applications on any managed device. Zero-day Unmanaged App Control leverages patent-pending technology that automatically detects and controls leakage paths in any app. 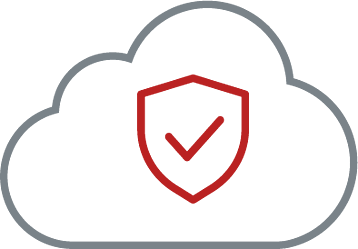 Mobile is an inseparable component of cloud security. Bitglass' data-centric approach to mobile security ensures that corporate information stays protected on any device, anywhere. Secure mobile and BYOD painlessly with Bitglass' agentless mobile security solution. 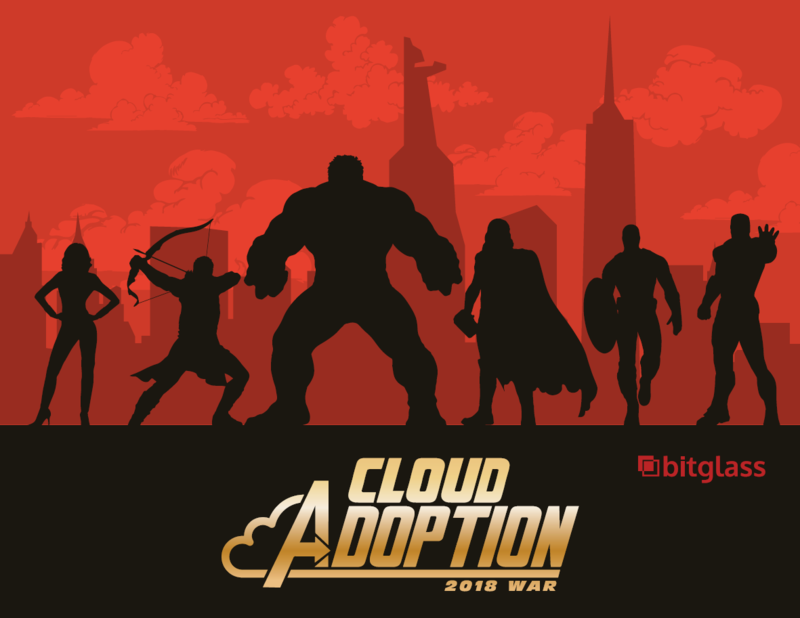 It takes just minutes to configure and deploy for both users and admins. Control and protect corporate data on any mobile device with DLP, device controls, and more. 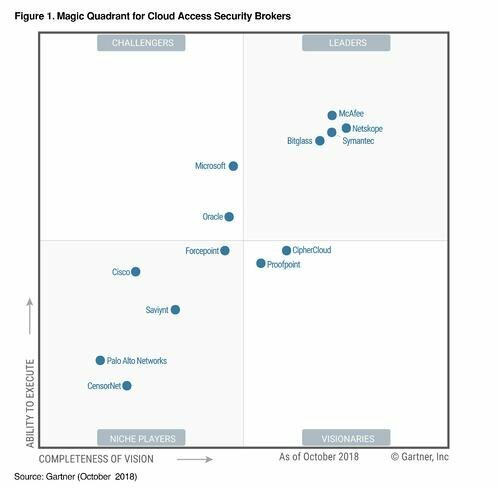 According to Gartner, "By 2022, 60% of large enterprises will use a CASB to govern some cloud services, up from less than 20% today." 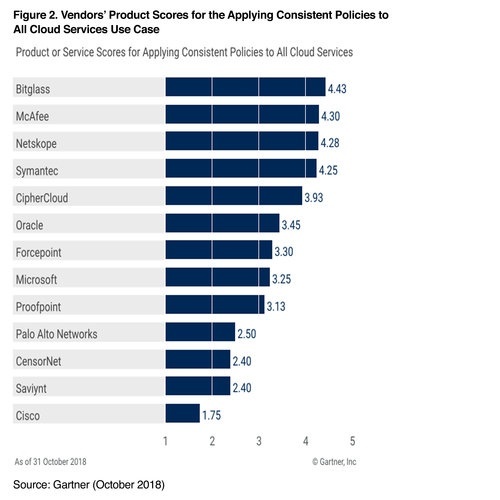 Download this 2018 report to learn how vendors rank for common CASB use cases. 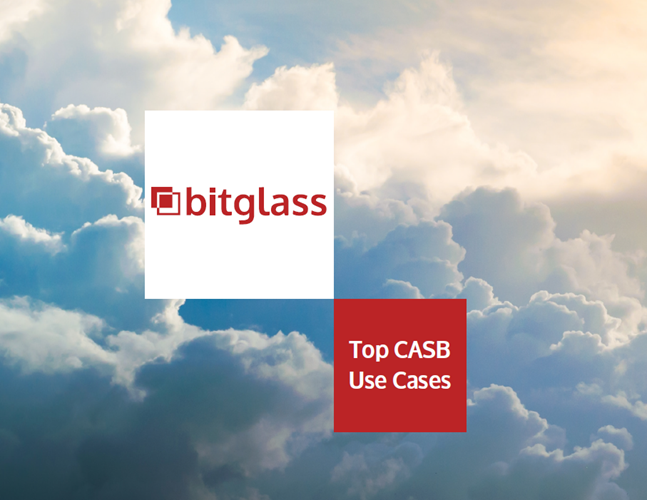 Peer Insight: "Easy to implement, low overhead, very little backend work to get up and running"
“Bitglass was the only CASB platform that provided protection for IP and HIPAA data across our cloud footprint." Peer Insight: "A great product to easily implement and not require significant administrative burden."